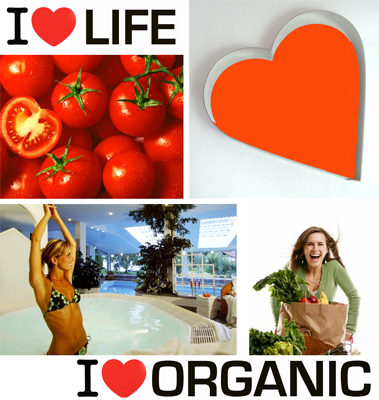 Organic Health food manufacturer using organic lycopene to supplement food supplies and the health care market. 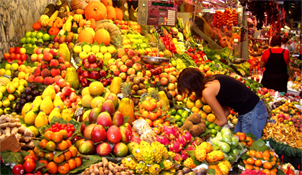 Italian organic dietary health care supplies to support worldwide organic health care and industrial food distribution business. LYCOPTIC: prevent ocular disease supplying eyes care using as component the organic Lycopene. 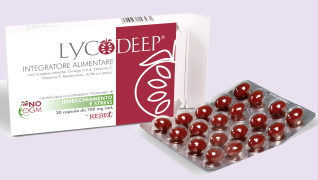 LYCODEEP: antiaging skin and beauty care products manufactured using our organic Lycopene.